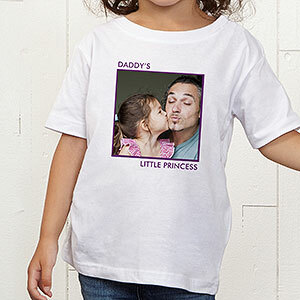 We create CUSTOM photo shirts for all occasions. Minimum quantity of ONE! $20 including “basic” layout and processing. Come in to see if we can help you!